Palisade fence is very popular in European, and getting accepted in many other places. 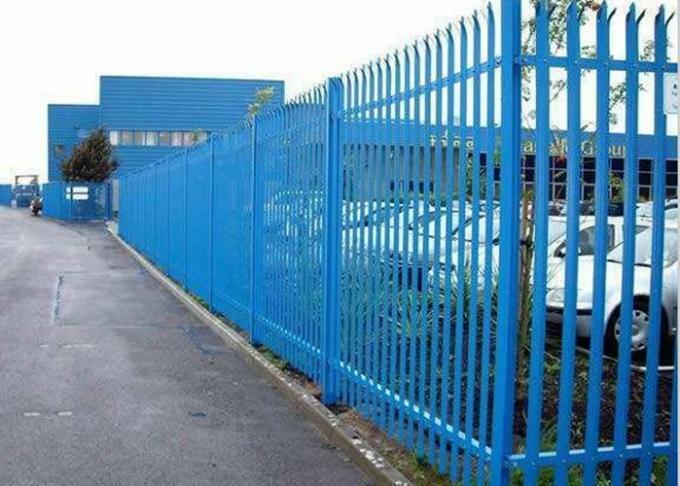 Fence Pale Profile Thickness Options: 2.0mm/2.5mm/3.0mm,3.5mm etc. Paper boards are under the metal bandage + metal pallet, fittings are wrapped with small plastic bag + carton box or as your requirement. 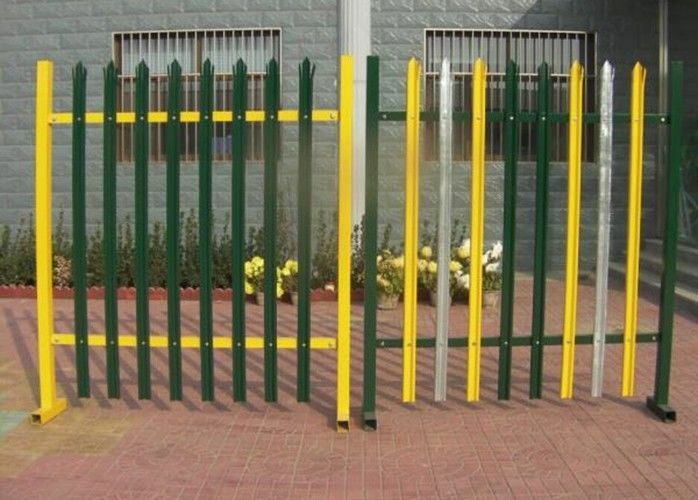 It can be widly used in yards, garden, airports, power plants & substations, petroleum & chemical facilities, factories, ports of entry, water treatment & storage ect..